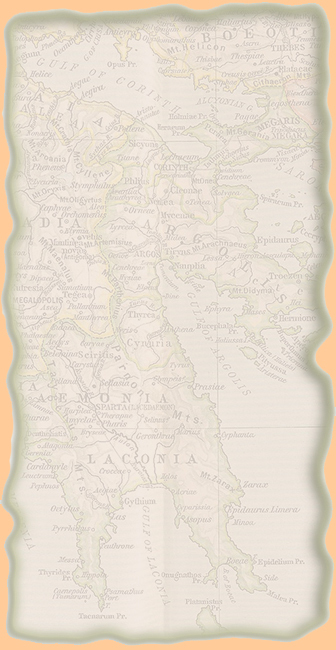 Another one of Napoleon's little European shuffling projects, the Cisalpine Republic was established on July 9, 1797. On October 17, 1797, the Austrians recognized the Cisalpine Republic via Treaty of Campo Formio. 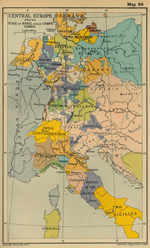 In 1801, the Cisalpine Republic became the Italian Republic.